On Thursday, May 12, 2016 Dr. Oz reported that "80% of extra virgin olive oil that you buy every day in your supermarket isn’t the real deal --it may be fake." Like most news coverage about "fake olive oil," Dr. Oz is a bit sketchy when it comes to explaining what he means by "fake." Does he mean that the olive oil was not made from olives at all, adulterated or mixed with another type of oil, or 100% olive oil that failed to meet some part of the standard for the extra virgin grade? 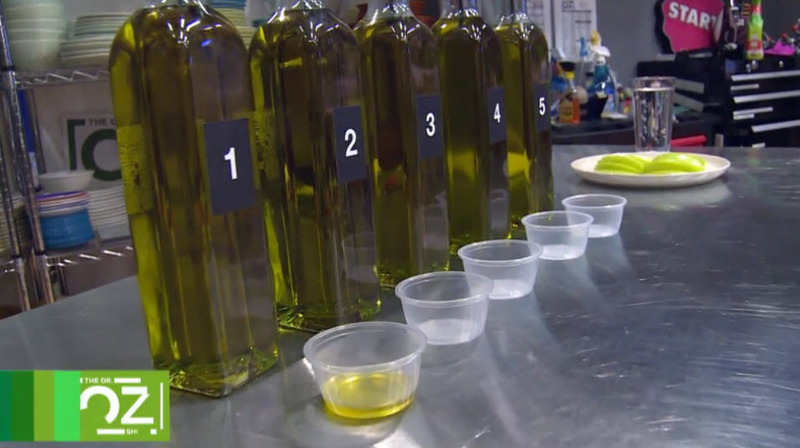 In this episode, Dr. Oz brought in Maia Hirschbein, an employee of domestic olive oil producer California Olive Ranch, to taste five samples of olive oil. We love tasting olive oils and we encourage consumers to taste their oils the same way that Maia does, but as a certified olive oil taster should know, a taste test is not able to detect adulteration or mixing with poor quality oils. Just because someone does not like the taste of an oil does not indicate fraud. The oil could have gone rancid, been stored improperly or simply is not to their taste preferences. The correct way to detect "fake olive oil" is with laboratory testing, not a taste/smell test. Dr. Oz should have done his homework: the correct way to detect "fake olive oil" is with laboratory testing, not a taste/smell test. We encourage consumers to explore the world of olive oil with tastings but to ensure authenticity, consumers can turn to authorities such as the North American Olive Oil Association's list of certified oils. 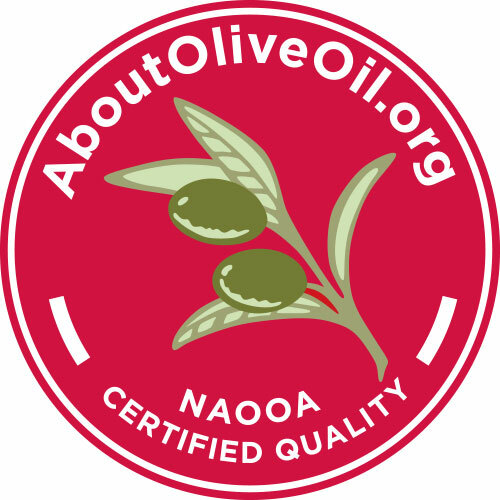 The North American Olive Oil Association Quality Seal is the ONLY program in the U.S. that includes full lab testing for purity. NAOOA seal brands can be found in just about every supermarket at a wide range of price points. Click here for a list of brands who have agreed to regular random off-the shelf testing.